his courage in the face of death lives on in legends bold. To track and kill a savage wolf would prove the man is made! 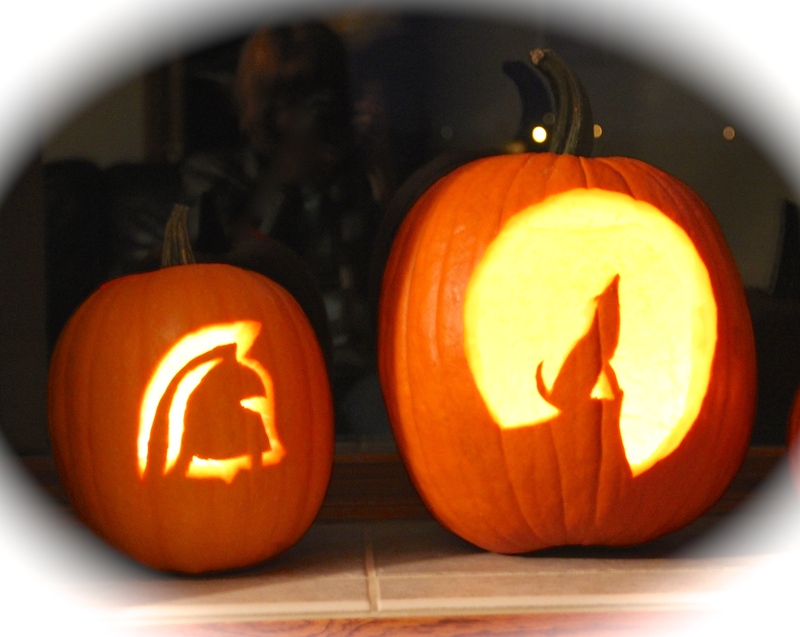 A Spartan helmet’s bravely plumed and always sharp his blade. in mountain pass spilled Spartan blood, war’s wind was howling cold. his courage in the face of death lives on in legends bold!